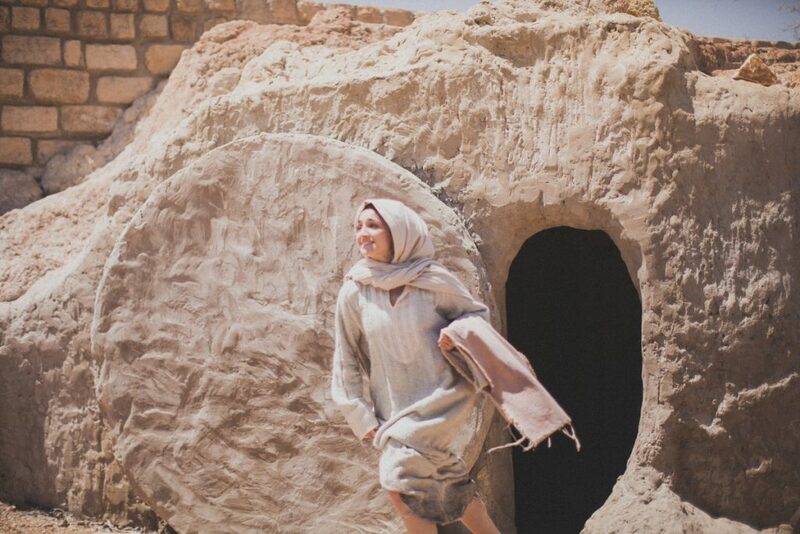 Mary Magdalene woke up early Sunday morning and made her way to the tomb. Finding it empty, she asked the angels what they had done with Jesus. Turning around with tears in her eyes, she mistook Jesus for the gardener, but as soon as he called her by name, she recognized him. Then she exclaimed, “Rabboni!” (John 20:1-16). The first word out of her mouth was not “Savior” or “Lord” or even “rabbi” (teacher), but “Rabboni” (“my teacher”). The first thing that crossed her mind when she discovered Jesus was alive was that he was still available to be her rabbi, that she could still be discipled by Jesus. The résumé of this rabbi is remarkable. His credentials are impeccable. Have you, like Mary, chosen Jesus as your primary teacher? Not only does he understand photosynthesis, but he is also the light of the world (John 1:4; 8:12). If you’re interested in medicine, then you’ll be happy to know that he is the Great Physician (Mark 2:17). If you are interested in engineering and architecture, then take note that he designed and built a church that has stood the test of time, and on top of that, he’s gone away to prepare a place for you (Matthew 16:18; John 14:1-4). If you are interested in mathematics, then you’re going to be amazed at what he can do with a few fish and loaves (John 6:1-15). If you are interested in finance, then Jesus can show you where to get an eternal return on your investment (Matthew 6:19-24; 25:14-30). As the King of kings, he can teach you anything you want to know about politics (Revelation 19:16). Rabboni. The first title given to Jesus after he rose from the dead! God’s word is meant to fill our minds, flow from our lips, and find a home in our hearts. When we engage the Scriptures in study and meditation, something happens, because God’s word is alive—literally! God breathed the “breath of life” into scripture in the same way he did to Adam, Eve and all living creatures (Genesis 1:30; 2:7; 2 Timothy 3:16-17). There is a way to handle God’s Word that treats it like a textbook, just a dry system of facts that we study so we can pass an exam. But the Bible is so much more than a book of information; it’s a book that brings about transformation. In the Scriptures, we interact with the living God. I love what the Bible says about the Bible. God’s Word has a purpose that cannot be thwarted. God ensures that his Word accomplishes his predetermined intentions. God’s Word is alive (Hebrews 4:12-13). As with any living organism, it needs to be handled with care. Remember what happened to the frog in high school science class? It entered the room croaking and jumping, full of life. But then we decided to study it. Pinned down on a board and cut open. We learned what its heart and liver looked like. Things once hidden were now in plain sight. In the process, however, something important was lost—the frog’s life! In the same way, we must be careful when we study the living Word of God. The Scriptures are a mystery revealed, a song sung, a way of life presented. They are meant to be pursued and experienced. They are more than a science project. The Pharisees and teachers of the Law had a way of removing the living beauty from God’s Word. In their hands, it was dry and dead. They dissected the intricacies of the Scriptures in a way that killed it for the sake of their own debating points. 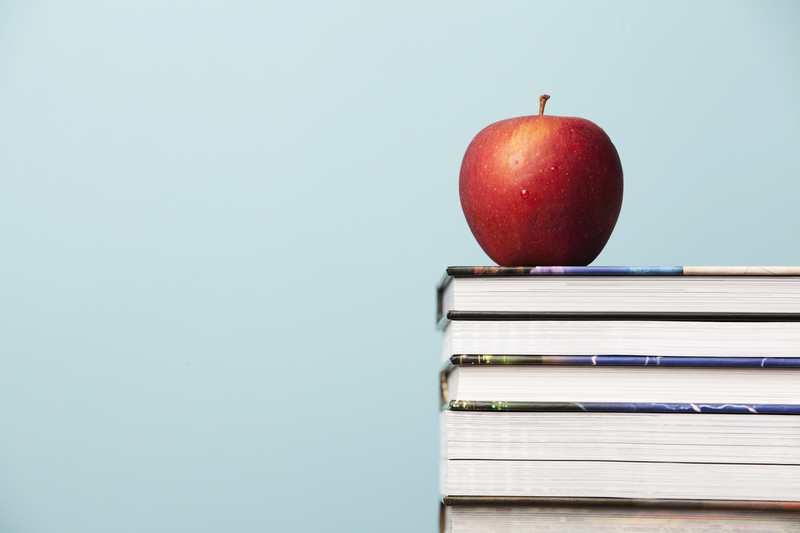 In contrast, life flowed through Jesus’ teaching. He handled the Word differently than everybody else. Jesus, in turn, launched into a story about a dangerous road and a man attacked, robbed, and left for dead on the side of the road. Jesus’ parable of the Good Samaritan resuscitated the discussion. He didn’t dodge the question, but he answered it in such a way that treated the Word as a living species, infiltrating our “soul and spirit, joints and marrow,” for the living Word of God “judges the thoughts and attitudes of the heart” (Hebrews 4:12). As somebody who spends a large part of my time either preparing to teach or teaching, Jesus amazes me. I’m enthralled with his teaching. Every time I study him, I’m convinced that he was simply the greatest teacher who has ever walked this planet, the most brilliant teacher you could ever encounter. When he taught, his listeners often didn’t realize they were being taught. His material came from real life as he spoke about farmers and soil. He recognized the gritty reality of strained relationships, whether they were between a parent and child, a citizen and a government, or an ethnic group that you harbored prejudice against. With rabbi Jesus, class was always in session as he developed analogies-on-the-go about birds, seeds, fruit trees, and lost things. His language transitioned seamlessly between the formal setting of the synagogue and gritty reality of the streets. He made you feel as essential as salt and as important as light. Outside the classroom your mind continued to ponder what he said as you kneaded yeast into a lump of dough and baked bread for your family. Jesus wrapped truth in parables. 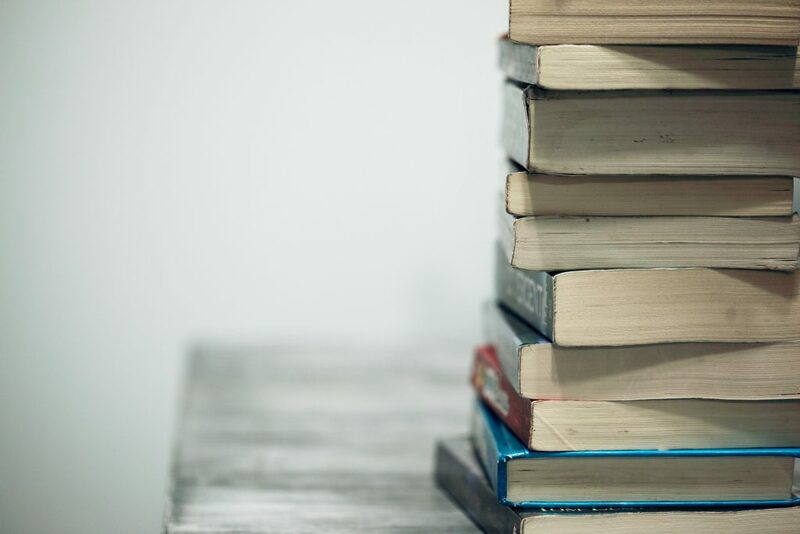 This meant that if you wanted to understand the depth of his teaching, you would have to gnaw on his words like a dog trying to reach the marrow of its bone. Teaching this way, Jesus revealed the heart of those listening. If you weren’t open to the things of God then you could just dismiss his stories as interesting but ultimately meaningless. But if your heart wanted the things of God, then you would dive into the parable and find the truth, and upon discovering that truth, you could respond, “I must repent, for the kingdom of heaven is near!” The beauty of a parable is that once you understand the profound kingdom truth within you can turn around and explain the kingdom of God to your friends in the same way Jesus communicated it to you. 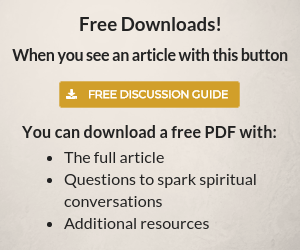 Click the book to read chapter 1 for free. As a teacher, Jesus was absolutely and utterly amazing! He was a jazz theologian constantly improvising on old standards, making them sound fresh and new. Like the other rabbis, Jesus taught from a seated position, but when he sat down, your heart, mind, and soul stood at attention . . . for he was a remarkable teacher (Matthew 5:1-2; Luke 4:20). Now consider this. The same one who amazed the crowds—the greatest teacher to have ever lived—is available to teach you too. 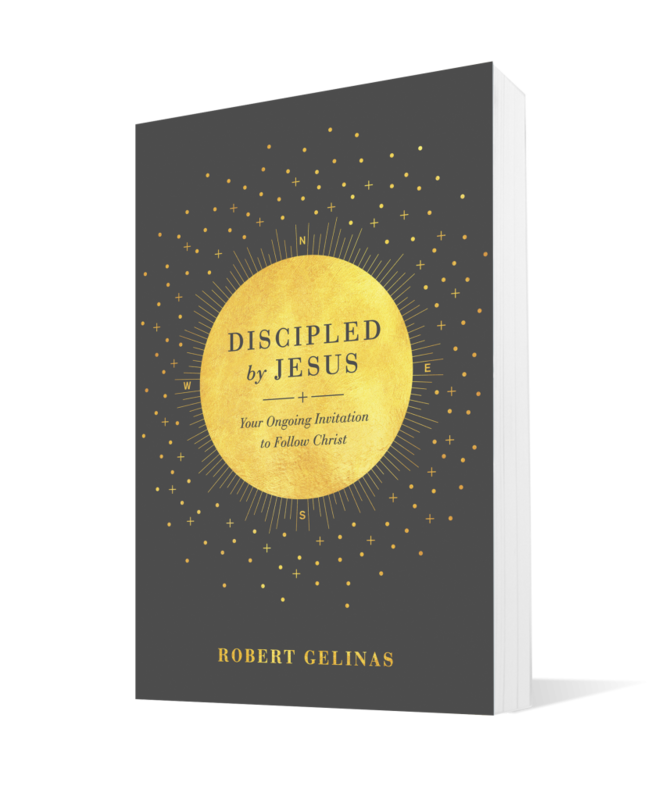 You’ve been reading with Robert Gelinas from his book Discipled by Jesus: Your Ongoing Invitation to Follow Christ. Keep reading chapter one here for free.